The Wall Street Journal concludes that Kellogg’s politically-driven decision to pick a food fight with Breitbart has bruised its brand. 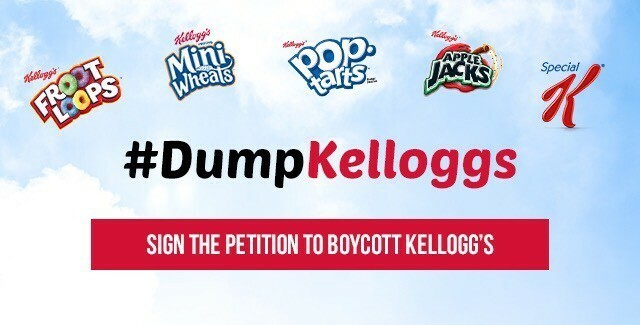 “There’s a cereal killer on the loose,” the Journal reports, referring to Breitbart News’ #DumpKelloggs petition, which has reached north of 400,000 signatures since it launched last month. Indeed when obscure left-wing advocacy groups pushed a social media campaign to coerce companies away from advertising on Breitbart, Kellogg’s quickly complied. 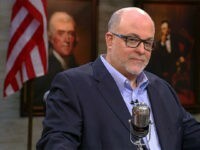 Turns out, Charles was right. 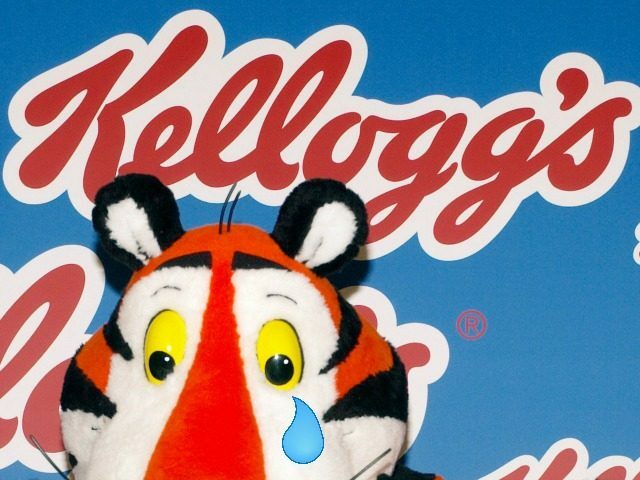 After the Michigan-based company’s calculated attack on Breitbart, it was uncovered that Kellogg’s politically motivated nonprofit has close ties to radical anti-American billionaire George Soros, hate group Black Lives Matter, and deceased Cuban dictator Fidel Castro — to say nothing of the fact that Kellogg’s has been accused of alleged racism toward factory workers and profiting from the use of child labor. Check here for the dozens of Kellogg’s brands.